Excellent cars, trucks, and SUVs for sale in beautiful Berea, Ohio! Welcome to 440 Auto Sales, a used car dealership in Berea, Ohio. We are a family owned and operated dealership that focuses on providing exceptional service to our customers while offering a wide selection of quality used inventory. We typically carry 40-50 cars, trucks, and SUVs that are sure to fit any need or budget. 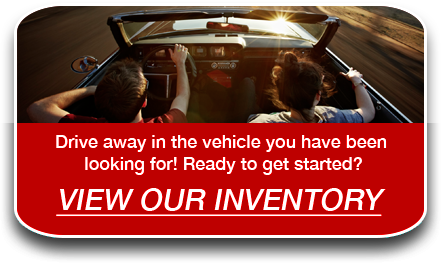 To search our inventory, please click here! At 440 Auto Sales, our mission is simple: provide the best selection of cars at the most affordable prices. By keeping our expenses low, we are able to provide wholesale pricing on our wide selection of late model used cars. Our staff is honest and friendly and is ready to help you find your next dream car. Don't wait any longer, get started today by clicking the button below or calling 440 Auto Sales at (440) 403-9096.